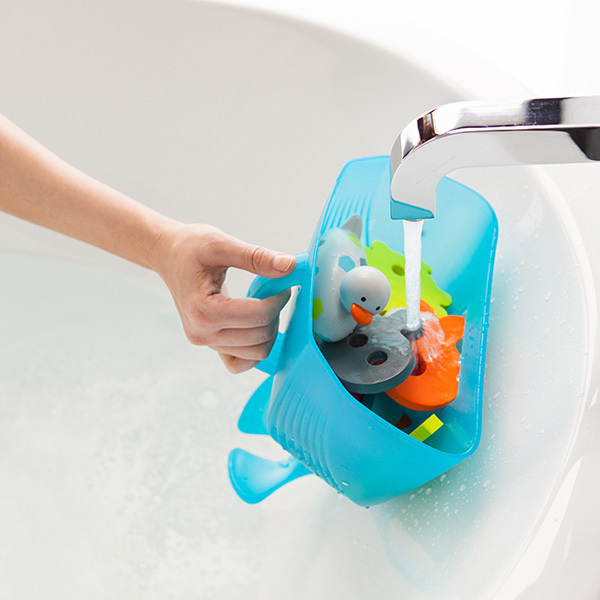 The ever handy Whale Bath Pod from Boon lets you easily scoop up the bath toys, rinse clean of bubbles, drain and store them with ease – all from the whale pod scoop. 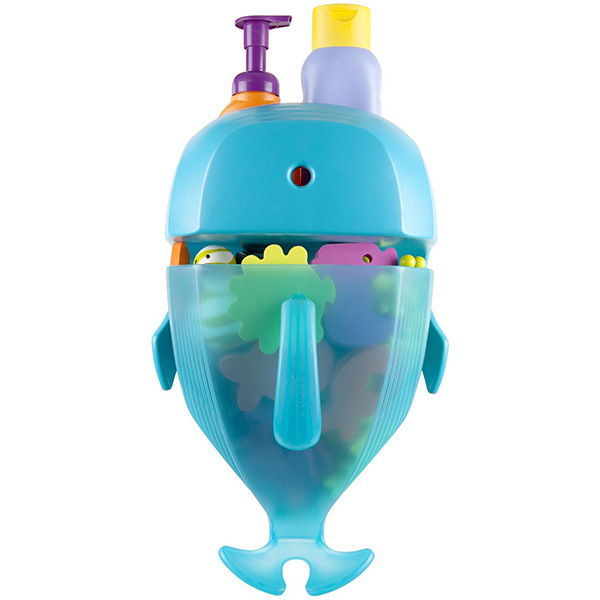 More than toy storage to reduce bath toy mould, the wall mounted Whale Bath Pod also hides a shelf to hold shampoo and bath bubbles, keeping them away from little hands who can’t resist a few extra pumps in the tub! 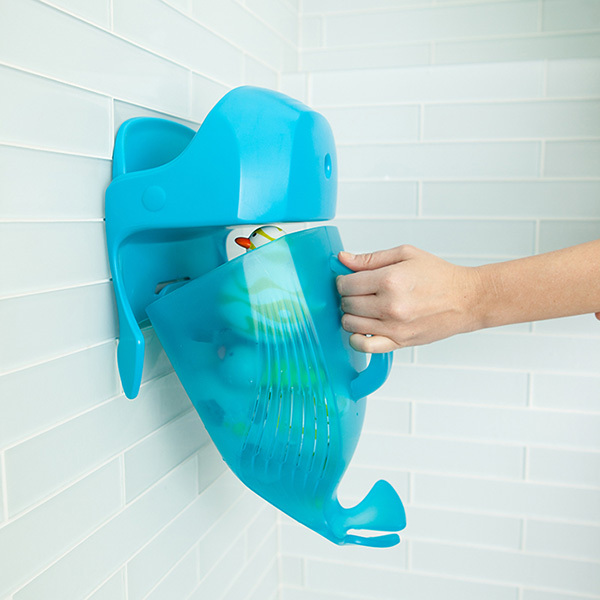 The Boon Whale Bath Pod is available from Metro Mum, priced $59.95.